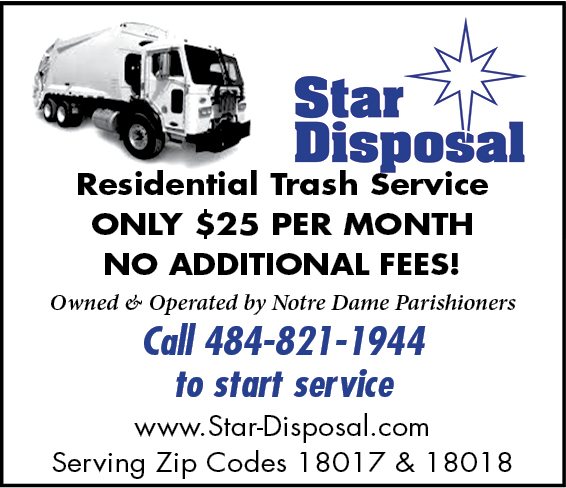 Love Tammy @ Star Disposal! We have been loyal customers for over 4 years. This week we had alot of garbage and when they did not pick it all up I called. I was told there unlimited garbage is only unlimited household garbage! So dont clean out anything extra and you will be fine! The rudeness level of the 'operations manager' was unreal! We have been with Star for about 4 years now and have been very happy with their service. I highly recommend them. We just started this year with star and there reliable and reputable company . The staff is great and pleasant people who care. We switched to Star about two years ago and could not be happier! Service is outstanding and the office staff is so friendly and responsive. Highly recommend this company.